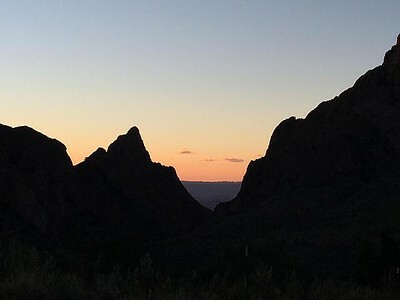 Big Bend National Park encompasses more than 800,000 acres in southwest Texas. For more than 1,000 miles, the Rio Grande forms the international boundary between Mexico and the United States; Big Bend National Park administers approximately one-quarter of that boundary. 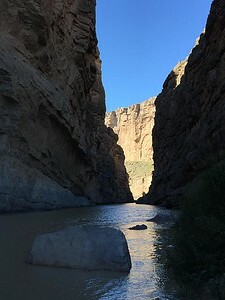 Within the 118 twisting miles that also define the park’s southern boundary, the river’s southeasterly flow changes abruptly to the northeast and forms the “big bend” of the Rio Grande. 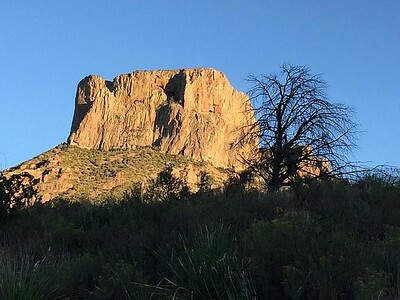 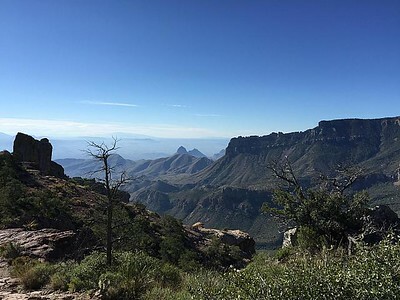 Big Bend National Park has national significance as the largest protected area of Chihuahuan Desert topography and ecology in the United States. 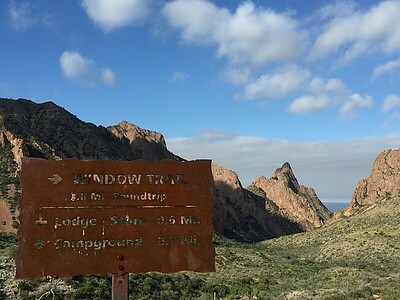 Few areas exceed the park’s value for the protection and study of geologic and paleontological resources. 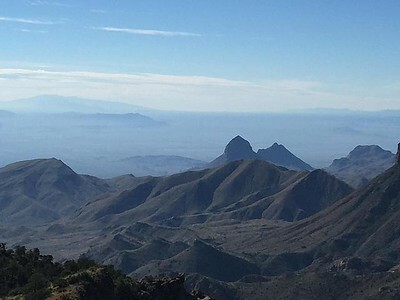 Archeologists have discovered artifacts estimated to be 9,000 years old, and historic buildings and landscapes offer graphic illustration of life along the international border at the turn of the century. 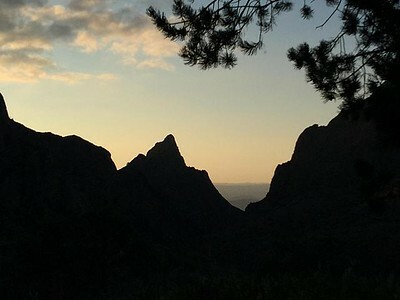 The park exhibits dramatic contrasts; its climate may be characterized as one of extremes.